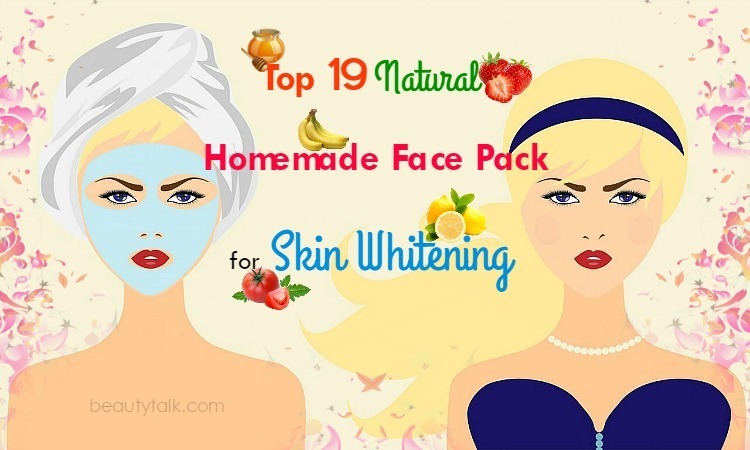 < Prev Post Top 19 Natural Homemade Face Pack For Skin Whitening – Do They Work? In general, people with oily skin will be under the chance of developing issues such as acne, greasy skin, dullness, dark patches, and zits. This will affect your self-confidence. Thankfully, to treat oily skin, you can use face packs made from natural ingredients such as bananas, lemons, cucumbers, strawberries, etc. 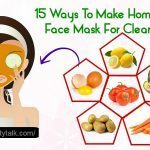 In this post, Beauty Talk will share some simple ways of making face pack for oily skin, which you can easily prepare at home. Particularly, these packs help to control the excess oil, thereby making the skin oil free. They also give the boost of fair skin, and enhance the skin texture altogether. 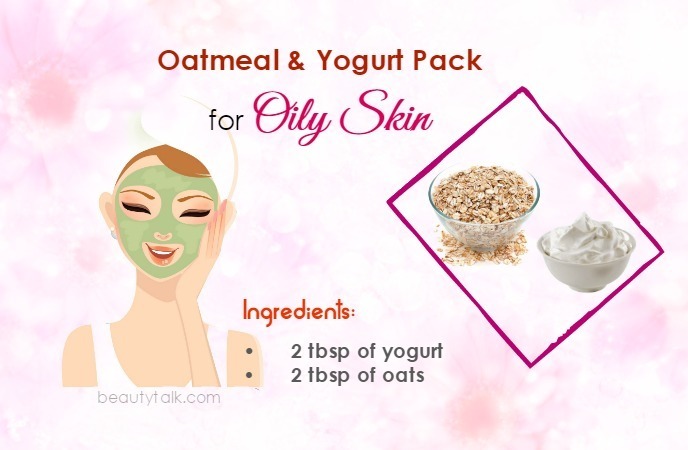 Do try these packs and enjoy refreshing and glowing skin. Generally, the benefits of turmeric for skin & health are well known. The holy powder has been used for centuries in Ayurvedic treatment. Turmeric is high in anti-bacterial and antiseptic abilities. It’s beneficial for oily skin since it assists in regulating the production of sebum produced due to the sebaceous glands. Rice flour can help to open skin pores clogged due to dirt and dead cells because it functions as a great natural scrub. Take the rice flour at first and add all the other things to it. Later mix well to obtain a thick consistency. If this mask is too thick, you can add a little more cucumber juice. Now start applying the prepared face pack on the clean face and after waiting for 20 minutes, you wash off with water. Cucumber juice has the ability to rejuvenate skin and enhance the complexion at the same time. It’s very effective for oily skin treatment thanks to its astringent, cooling, and soothing properties. Besides, it is packed with mineral and vitamin content, including potassium, magnesium, vitamin A, and E, which make it a potential cure for oily skin. Tomatoes, on the other hand, contain the powerful astringent agents, which reduce the sebum and excess oil from the surface of the skin. As a result, it treats oily skin fast. The initial step is extracting the juice of tomato and cucumber and mixing 1 tbsp of each in 1 bowl. Then, you add the honey to it and mix well. Start applying this pack on your face and after waiting for half an hour, you remove with water. Gram flour can flush out dirt and dead cells from the skin surface since it acts as an effective natural skin exfoliator. The skin benefits of multani mitti need no new emphasis. Multani mitti helps to decrease oil production by shrinking the open pores, and works as a great skin toner. Egg whites contain natural oil controlling properties making it a crucial ingredient for this pack. Along with that, egg whites dry out blemishes & tight up oily skin owing to their vitamin A. Take all the above items and mix them thoroughly to attain a thick paste. Afterward, you apply this mask on your clean face. Allow this pack to settle on your face for 20 minutes before removing with water. Firstly, you take one handful of tulsi & mint leaves and later crush them to obtain a smooth paste. The next step is adding the orange peel powder to the paste and mixing well. 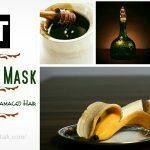 Start applying the prepared mask on the clean face and wash this mask off with water after 30 minutes. You mix the oatmeal powder with some lemon juice. Mix these things well until a paste is formed. Afterward, apply on your clean face using the mask and let this mask remain on the face for 20 minutes and lastly, wash it off. Are you finding the excellent face packs for oily skin? Then opt for this great pack instantly. 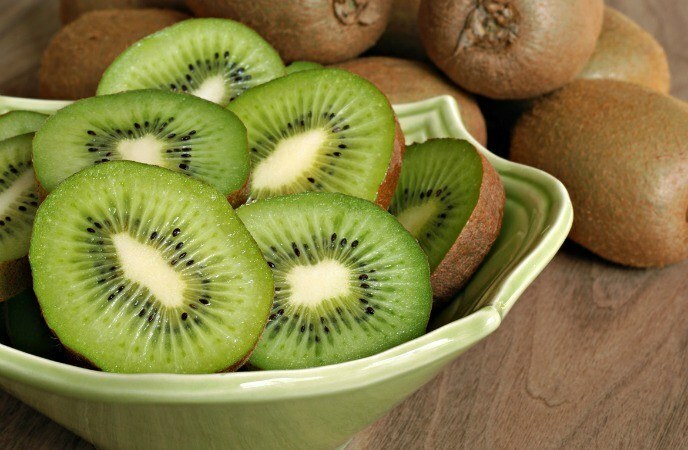 Both kiwi and guava help to make the skin glow and promotes the fairness of the skin thanks to their high vitamin C content. Along with that, this pack will help to fade sun tan from the body & face. Take a piece each of kiwi and guava first and then mash them into a pulp. Begin applying on the face with this prepared pack. Let it soak into your skin for around 18 to 20 minutes and finally, wash the face thoroughly. Take few rose petals at first and crush them to get a paste. Then, you add some yogurt together with turmeric powder to the paste. Starting applying on the face using the resulting mask and wash after twenty minutes. Prepare this pack by mixing 1 teaspoon each of honey and lemon juice well. Afterward, start applying on your clear face using the pack and massage gently for few minutes. Finally, wash with normal water after leaving this pack for 18-20 minutes. This is also an awesome face pack for oily skin. This pack helps to reveal a beautiful smoother complexion by fading the dead skin cells causing the skin dull. 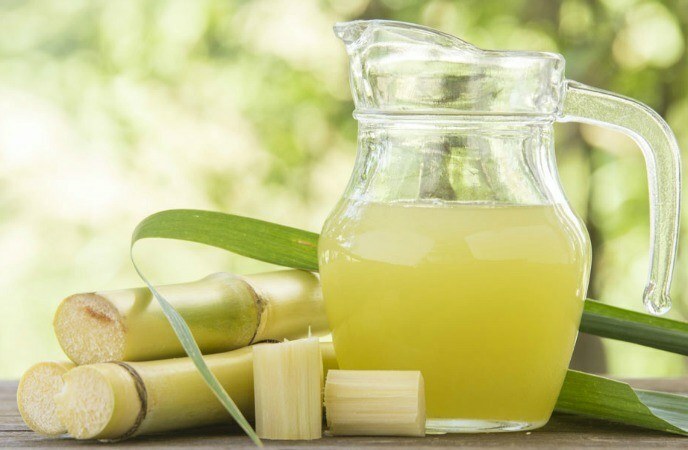 Particularly, sugarcane juice makes the skin supple and bleaches it mildly for fairer glowing skin since it comprises the glycolic acid. Prepare this pack by combining the sugarcane juice with sandalwood powder together. Thereafter, you take around ½ tsp of sugarcane juice & gently rub on your face for 2-3 minutes. 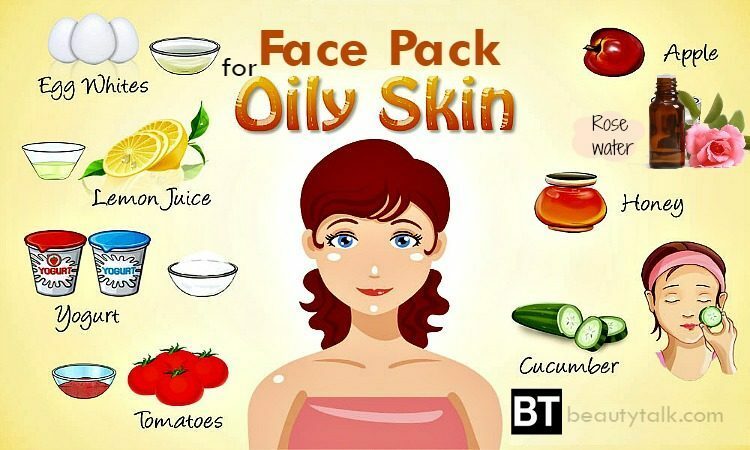 Start applying this oily skin face pack and after 20 minutes, rinse it off thoroughly. Take the yogurt & whisk it well to have a smooth paste. Later add the prepared orange peel powder to the yogurt paste. Mix them well and begin applying on the clean neck & face. Let this pack dry for thirty minutes and use lukewarm water to clean the area. Continue applying this pack 3 to 4 times daily. Honey has been used wider for treating all skin ailments for ages. 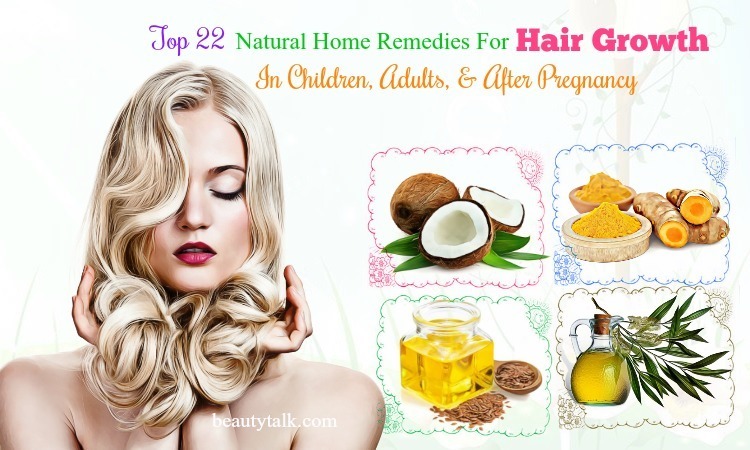 In addition, the skin and hair benefits of honey are also well known. This oily skin face pack functions as a natural exfoliator and removes all the dead cells, impurities and dirt from the skin. 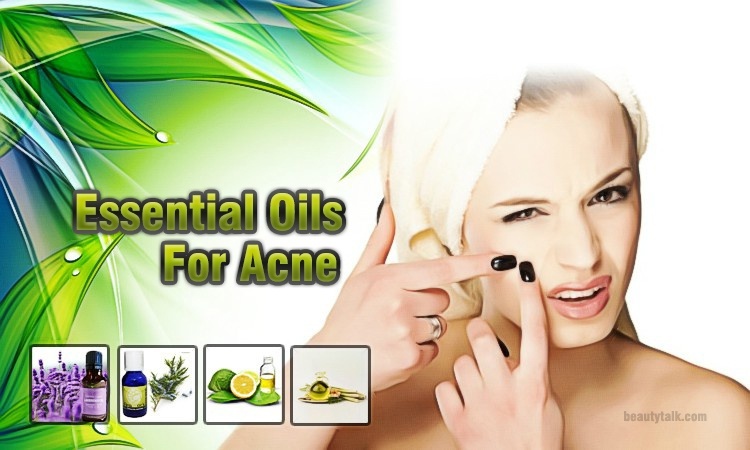 It also makes the skin oil-free and clean by taking excess oil out of the pores. Being natural humectants, honey helps to restore moisture of the skin, thereby making it appear youthful and younger. Applying rice flour frequently helps to lighten pimple marks and blemishes. Mix well the honey with rice flour in 1 small glass bowl to create a paste. Thereafter, use this prepared pack to apply on your clean face. Lightly massage for around 2-3 minutes in a soft circular motion. Keep this pack on for half an hour and finally, clear with lukewarm water. To decrease greasiness of skin, follow this 2-3 times per week. The initial step is beating the yogurt well to obtain a smooth consistency. The following step is adding the oats to the yogurt and mixing well. Thereafter, apply the prepared oily skin face pack on your clean neck & face and lightly massage for 5 to 6 minutes in a soft, circular motion. Before removing it with lukewarm water, let that pack sit for 25 to 30 minutes. To get desired results, reapply this pack two to thrice each week. Honey is an ideal remedy for oily skin treatment because it can moisturize the skin without leaving it oily. Besides, honey is able to ease excess oil from the skin, which in turn reduces the risks of skin infection & breakout of acne & pimples. Apples, on the other hand, comprise cooling astringent properties that help to lower the skin’s excessive oiliness by minimizing the skin pores. The first step is cutting an apple into halves and grating 1/2 of the apple. The following step is adding honey to it and mixing well to have a thick paste. Now start applying the pack on the clean face and clean with lukewarm water after a gap of 25 and 30 minutes. Reapply 3 to 4 times per week for best results. The initial step is cutting the avocado into halves and taking the buttery flesh from ½ of an avocado. The following step is mashing well to obtain a smooth paste. Thereafter, add an egg white to the avocado paste and mix well. Now apply the resultant pack on the clean & clear face and let it settle for 20 minutes. Finally, you clean your face with water. To have soft, oil-free skin, you need to reapply this pack 2 to 3 times each week. Multani mitti is a powerful home remedy for lowering excessive oiliness of the skin. Besides, it helps to take excess oil out of skin pores. Being high in astringent property, it helps to minimize the size of pores, thereby giving the skin a smooth & even appearance. 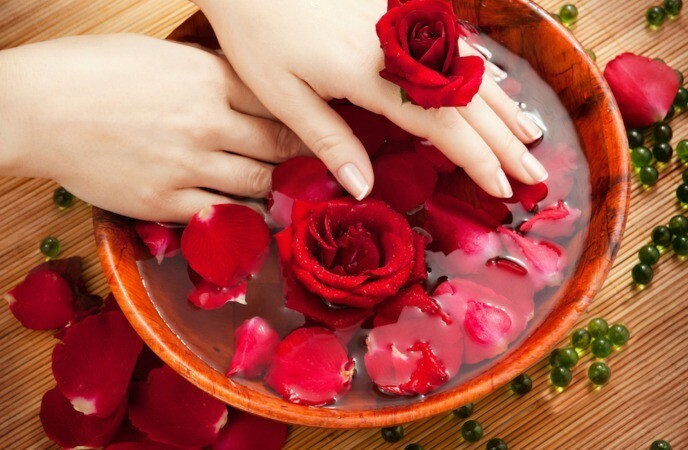 Whereas rose water helps to correct the pH balance of the skin and soothes pimples, acne and inflammation. Make the pack by taking the multani mitti powder (2 tbsp) in 1 glass bowl and adding rose water to it. The following step is mixing them well to achieve a smooth paste. Evenly apply this resulting pack on the clean face & neck and finally, wash this pack off with water after around 25 minutes. This pack can be applied 1 to 2 times each week for best results. This strawberry pack also works as the best face packs for oily skin. It’s rich in anti-aging property and can lower the greasiness of the skin. It aids in making the face look shining and smooth. Apart from that, it helps to decrease wrinkles and rejuvenates the skin altogether. At first, you mash the strawberries into a smooth paste and then add the lemon juice to the paste. Presently begin applying the prepared pack on your neck & face. You need to keep this pack on for 17 to 20 minutes and afterward, clear with cold water. The blend of potato and lemon juice also functions as a great face pack for oily skin. Lemon and potato juice both act as natural bleaching properties, which can lighten dark circles around eyes. Lemon juice is also beneficial for battling acne and pimples and helps to eliminate excessive oiliness of the skin. Potatoes are also excellent for skin care because they are a treasure trove of calcium, potassium, proteins as well as vitamin A and C. Also, potato juice has the capacity to decrease the skin aging indicators such as age spots, fine lines, and wrinkles. Firstly, extract the potato juice by peeling and grating 1 potato. Next add the potato juice together with the lemon juice in 1 glass bowl and mix the juice well. Thereafter, use the prepared face pack to apply on the clean neck & face. Allow it to get absorbed for 30 minutes in the skin and lastly, clean with water. 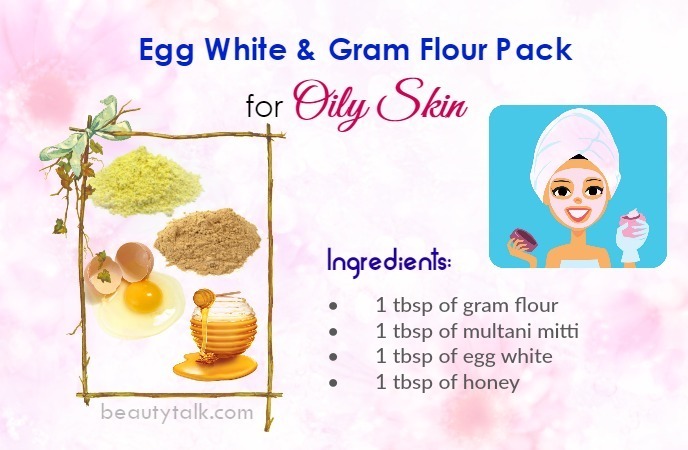 To decrease sebum production and improve skin tone, apply this pack 3 to 4 times weekly. Make this pack by blending or stirring together the mashed ripe banana, fresh honey and orange juice in a blender smoothly. The following step is applying this pack on the face and letting it dry properly. Thereafter, clear your face gently with a soaked washcloth after the duration of fifteen minutes. After applying this pack, use a gentle or light moisturizer on the skin. 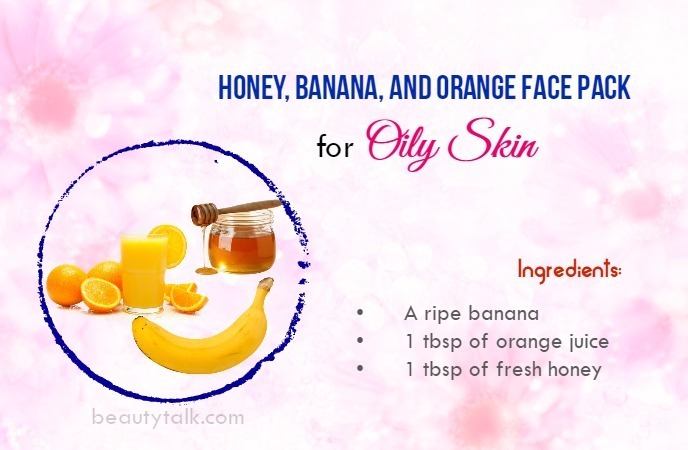 Combining the goodness of mint and bananas will make this one of the most effective face packs for oily skin. Mint comes with natural astringents that control oil secretion by shrinking the skin pores. 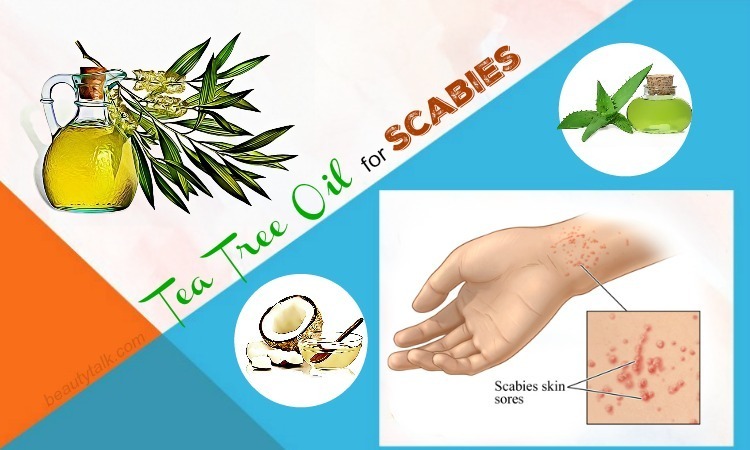 Additionally, it helps to soothe painful blemishes caused due to pimples and acne. Bananas are a treasure trove of minerals and vitamins that help to rejuvenate skin. 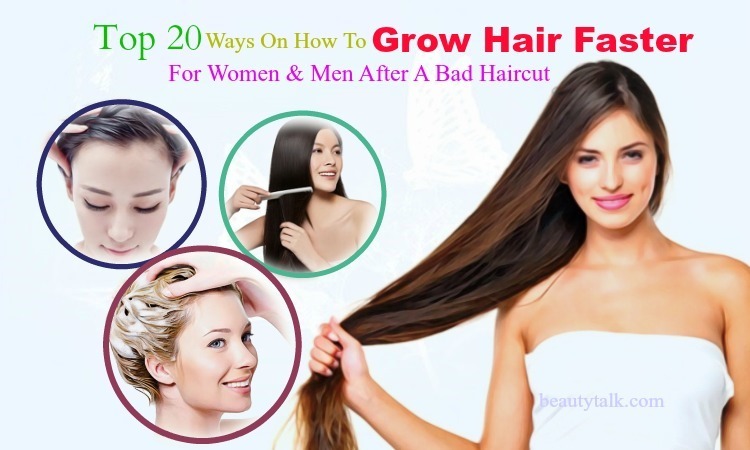 It also helps to lower greasiness and oiliness of the skin. Take the mint leaves and blend them into a smooth paste in a blender. Next, mash the banana and then to it, add the mint paste. Mix these things well and start applying on your clear face. Remove the pack with lukewarm water after the duration of 30 minutes. For visible results, reapply this pack 3-4 times weekly. At first, take together the gram flour, fresh lemon juice, and brown sugar dust and stir them well to attain a paste. The following step is applying on your face. After the duration of 15 to 20 minutes, remove with lukewarm water. 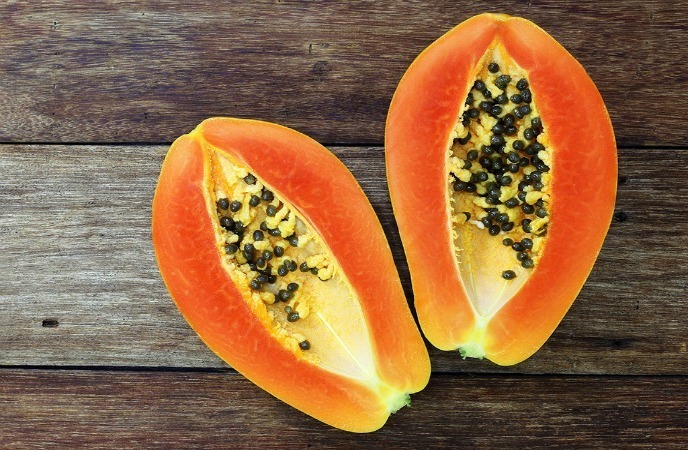 First of all, mash the ripe papaya into a puree and take the papaya puree in a bowl. Later mash it smoothly with your hands. Then, apply the resultant pack on the face and leave the pack like that until dry. Afterward, wash it out properly with normal water and gently dry it with the help of a washcloth. In fact, it’s important to pay attention to taking care of oily skin and all of these packs are effective for treating oily skin. 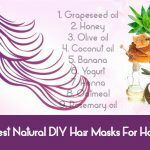 In addition to this article, there are lots of other informative ones present on out site and to know more, you can go to our DIY Beauty page. 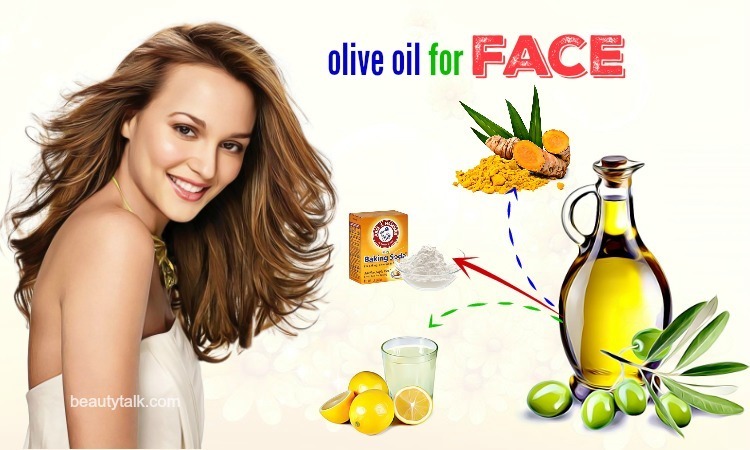 Do you know other ways of making face pack for oily skin? Please share them with us in the box below.